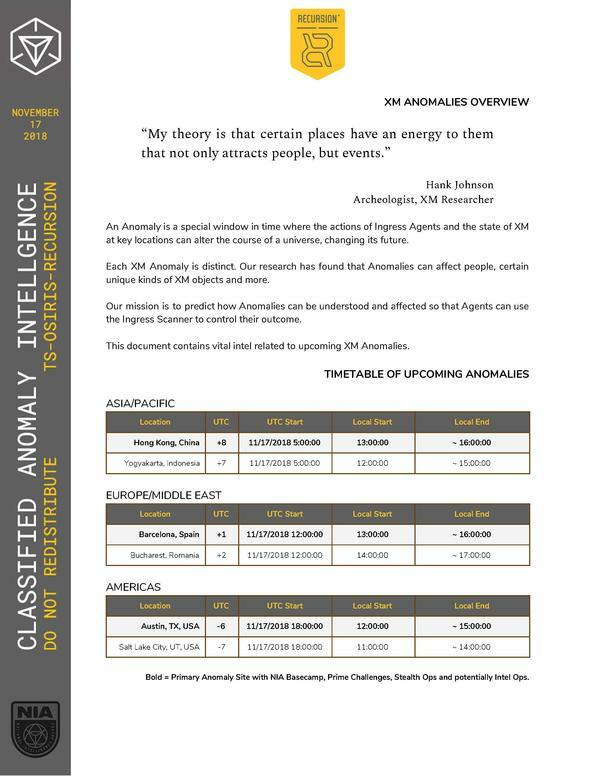 Got my hands on a declassified NIA report about the upcoming XM Anomalies. Important stuff. Whether you're going to be on the ground and participating or just out and about in the world, you have a chance to be a part of this. Don't waste that shot. "My theory is that certain places have an energy to them that not only attracts people, but events." An Anomaly is a special window in time where the actions of Ingress Agents and the state of XM at key locations can alter the course of a universe, changing its future. Each XM Anomaly is distinct. Our research has found that Anomalies can affect people, certain unique kinds of XM objects and more. 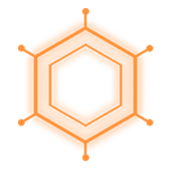 Our mission is to predict how Anomalies can be understood and affected so that Agents can use the Ingress Scanner to control their outcome. 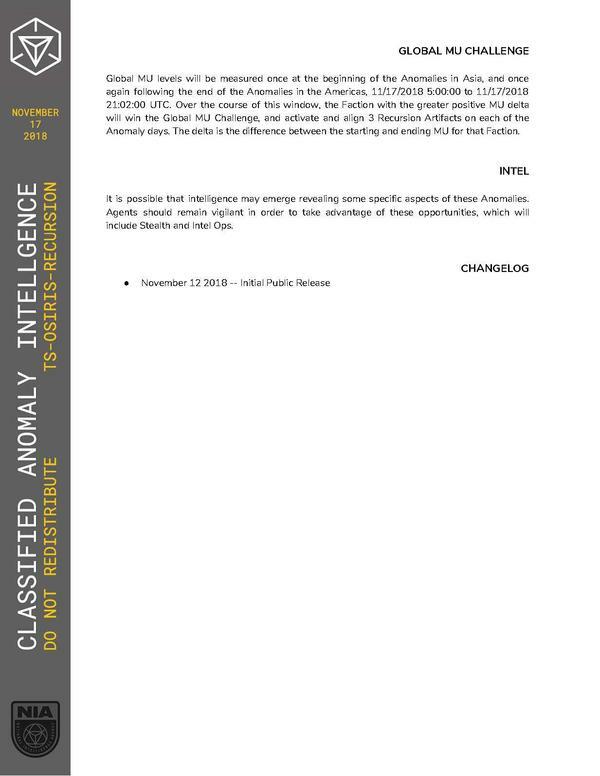 This document contains vital intel related to upcoming XM Anomalies. 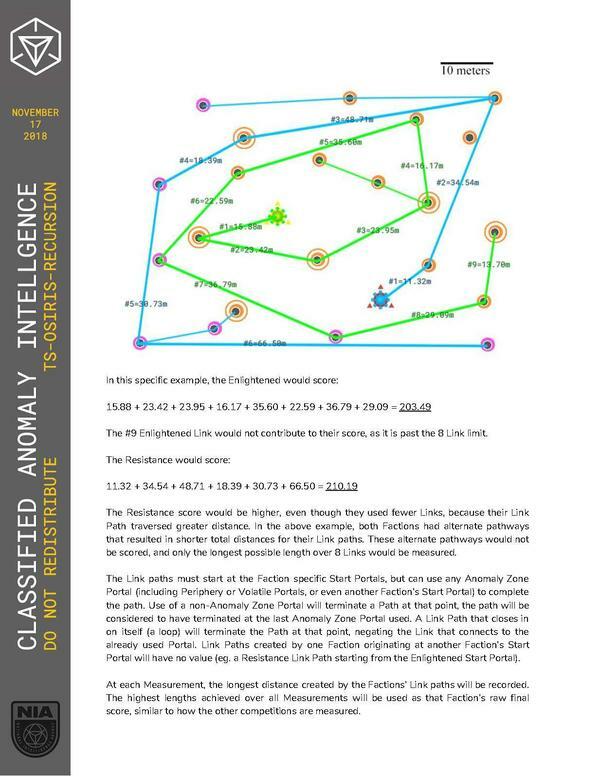 Bold = Primary Anomaly Site with NIA Basecamp, Prime Challenges, Stealth Ops and potentially Intel Ops. 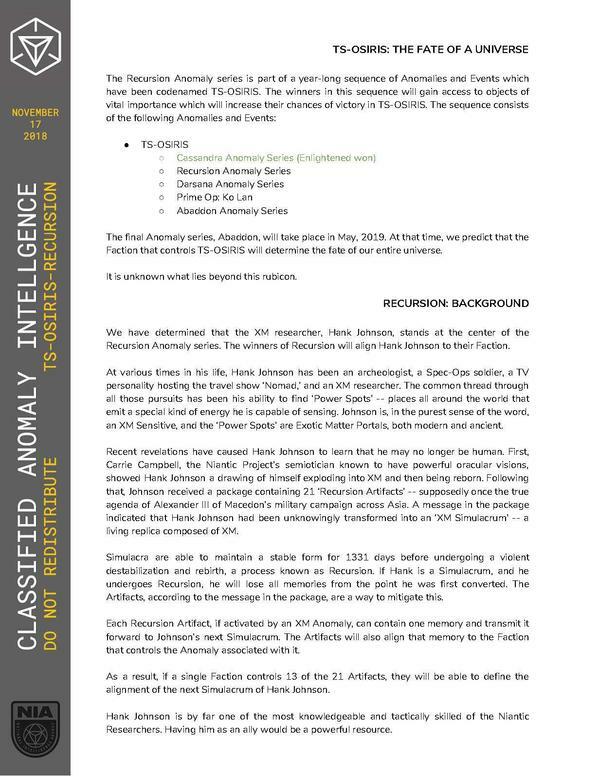 The final Anomaly series, Abaddon, will take place in May, 2019. At that time, we predict that the Faction that controls TS-OSIRIS will determine the fate of our entire universe. It is unknown what lies beyond this rubicon. We have determined that the XM researcher, Hank Johnson, stands at the center of the Recursion Anomaly series. The winners of Recursion will align Hank Johnson to their Faction. At various times in his life, Hank Johnson has been an archeologist, a Spec-Ops soldier, a TV personality hosting the travel show 'Nomad,' and an XM researcher. The common thread through all those pursuits has been his ability to find 'Power Spots' -- places all around the world that emit a special kind of energy he is capable of sensing. Johnson is, in the purest sense of the word, an XM Sensitive, and the 'Power Spots' are Exotic Matter Portals, both modern and ancient. Recent revelations have caused Hank Johnson to learn that he may no longer be human. First, Carrie Campbell, the Niantic Project's semiotician known to have powerful oracular visions, showed Hank Johnson a drawing of himself exploding into XM and then being reborn. Following that, Johnson received a package containing 21 'Recursion Artifacts' -- supposedly once the true agenda of Alexander III of Macedon's military campaign across Asia. A message in the package indicated that Hank Johnson had been unknowingly transformed into an 'XM Simulacrum' -- a living replica composed of XM. Simulacra are able to maintain a stable form for 1331 days before undergoing a violent destabilization and rebirth, a process known as Recursion. If Hank is a Simulacrum, and he undergoes Recursion, he will lose all memories from the point he was first converted. The Artifacts, according to the message in the package, are a way to mitigate this. Each Recursion Artifact, if activated by an XM Anomaly, can contain one memory and transmit it forward to Johnson's next Simulacrum. The Artifacts will also align that memory to the Faction that controls the Anomaly associated with it. 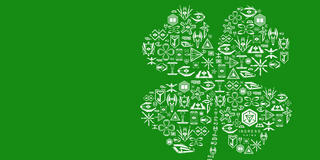 As a result, if a single Faction controls 13 of the 21 Artifacts, they will be able to define the alignment of the next Simulacrum of Hank Johnson. Hank Johnson is by far one of the most knowledgeable and tactically skilled of the Niantic Researchers. Having him as an ally would be a powerful resource. The Recursion Anomaly series will consist of two days of Anomalies. On the first day, October 20th, 2018, nine Satellite Anomalies will take place. On the second day, November 17th, 2018, three Primary Anomalies and three Satellite Anomalies will take place. 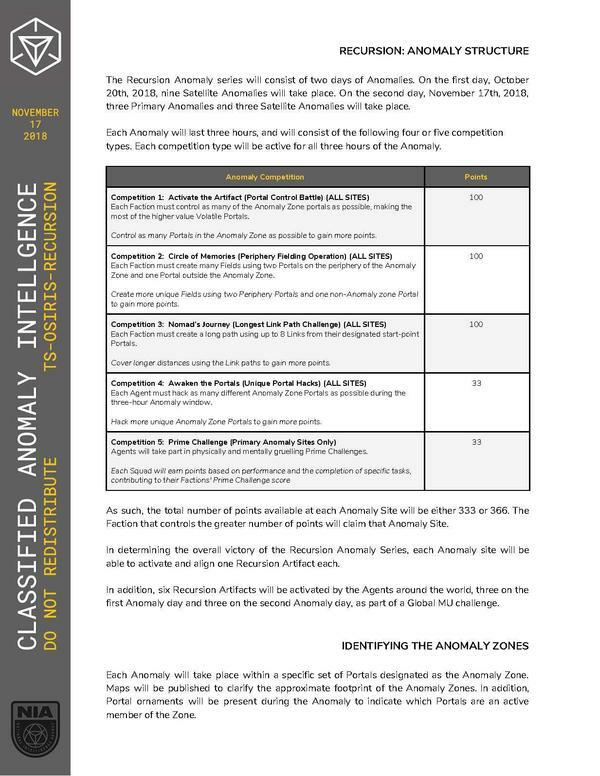 Each Anomaly will last three hours, and will consist of the following four or five competition types. 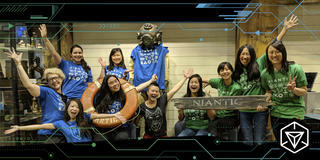 Each competition type will be active for all three hours of the Anomaly. Each Faction must control as many of the Anomaly Zone portals as possible, making the most of the higher value Volatile Portals. Each Faction must create many Fields using two Portals on the periphery of the Anomaly Zone and one Portal outside the Anomaly Zone. Each Faction must create a long path using up to 8 Links from their designated start-point Portals. Each Agent must hack as many different Anomaly Zone Portals as possible during the three-hour Anomaly window. Agents will take part in physically and mentally gruelling Prime Challenges. As such, the total number of points available at each Anomaly Site will be either 333 or 366. The Faction that controls the greater number of points will claim that Anomaly Site. In determining the overall victory of the Recursion Anomaly Series, each Anomaly site will be able to activate and align one Recursion Artifact each. 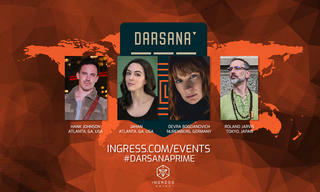 In addition, six Recursion Artifacts will be activated by the Agents around the world, three on the first Anomaly day and three on the second Anomaly day, as part of a Global MU challenge. Each Anomaly will take place within a specific set of Portals designated as the Anomaly Zone. Maps will be published to clarify the approximate footprint of the Anomaly Zones. 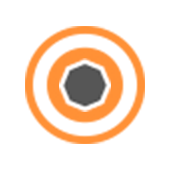 In addition, Portal ornaments will be present during the Anomaly to indicate which Portals are an active member of the Zone. During the Anomaly, all active Portals in the Anomaly Zone will be ornamented on Intel and in the Scanner. In addition, Portal ornaments will be used to indicate specific kinds of Portals based on their role within the Anomaly. 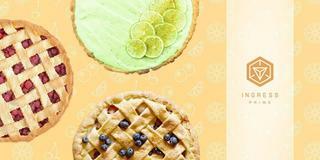 These different Portal types are outlined below. Has normal value during Portal Control Battle. Has extra value during Portal Control Battle. Can be used to create for Periphery Fielding Operation. In order to evaluate the state of the ongoing Anomaly, NIA Command will measure the Anomaly a number of times over the course of the three hours. During Hour 1, Measurements will be conducted every 30 minutes. The first, at 30 minutes after the start of Hour 1, the second at 60 minutes after the start of Hour 1. During Hour 2, Measurements will be conducted every 20 minutes, at 20, 40 and 60 minutes after the start of Hour 2. During Hour 3, Measurements will be conducted every 15 minutes, at 15, 30, 45 and 60 minutes after the start of Hour 3. Each Measurement will be conducted at a predetermined random moment within a 2 minute window. These windows will open at the times listed above, and close 2 minutes after. Unique Portal Hacks will be measured from the beginning to the end of the Anomaly (~3 hours). All Portals within the Anomaly Zones will be neutralized shortly before the Anomaly (approximately 2-3 hours before). This will have no effect on Portal inoculation times. 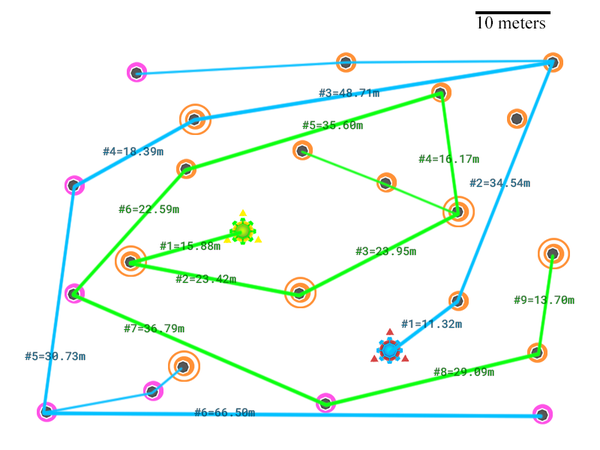 During the Anomaly, large Fields that cover significant parts of the Anomaly Zone and interfere with any of the competitions may spontaneously destabilize. At each Measurement Time, the state of all Anomaly Zone Portals will be tested. 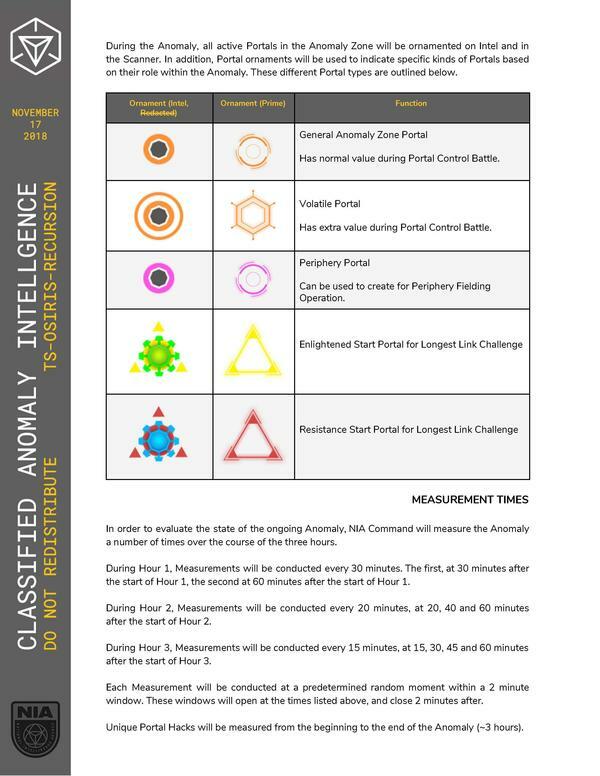 Control of a single Anomaly Zone Portal at a Measurement time will be worth 1 point. In addition, at each Measurement, a number of Portals will be 'Volatile' -- these Portals will have special ornaments as indicated above. They will be visible for the entire window preceding their associated Measurement, for example, for the 30 minutes preceding the first Measurement of Hour 1, followed by another set for the following 30 minutes. The Volatile Portals will change continually over the course of the Anomaly. Each Volatile Portal will be worth 10 points. At each Measurement Time, the total number of points earned by a Faction from controlling both regular and Volatile Anomaly Zone Portals will be that Faction's score for that Measurement. At the end of the Anomaly, the highest score achieved (from any Measurement) will be that Faction's final raw score for this competition. As an example, at Measurement 1, the score is 120 Resistance to 68 Enlightened. At Measurement 9, the score is 89 Resistance to 129 Enlightened. The final raw scores for this competition would be 120 Resistance (from M1) to 129 Enlightened (from M9). At each Measurement Time, the specially ornamented 'Periphery Portals' will be measured for the presence of Unique Fields that make use of a single non-Anomaly Zone Portal. Each Field that leverages two Periphery Portals and one non-Anomaly Zone Portal will be worth 1 point. 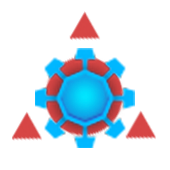 Periphery Portals are not Faction specific, and may be used by any Faction for Fields. 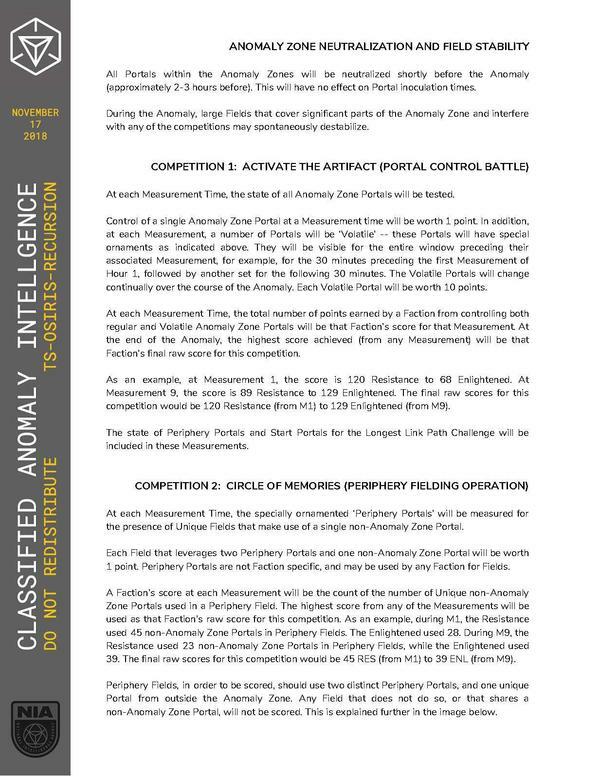 A Faction's score at each Measurement will be the count of the number of Unique non-Anomaly Zone Portals used in a Periphery Field. The highest score from any of the Measurements will be used as that Faction's raw score for this competition. As an example, during M1, the Resistance used 45 non-Anomaly Zone Portals in Periphery Fields. The Enlightened used 28. During M9, the Resistance used 23 non-Anomaly Zone Portals in Periphery Fields, while the Enlightened used 39. The final raw scores for this competition would be 45 RES (from M1) to 39 ENL (from M9). Periphery Fields, in order to be scored, should use two distinct Periphery Portals, and one unique Portal from outside the Anomaly Zone. Any Field that does not do so, or that shares a non-Anomaly Zone Portal, will not be scored. This is explained further in the image below. * Field a would score 1 point. * Field b would not score, as it uses an Anomaly Zone Portal to complete the Field. * Field c would score 1 point. 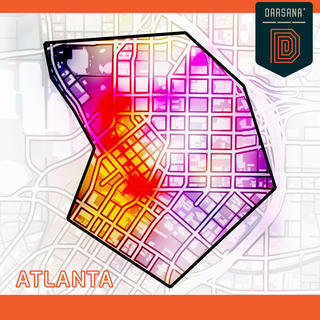 * Fields d and e share the same non-Anomaly Zone Portal, they would score 1 point between them. * Field f would not score, as it only uses one Periphery Portal. Using up to 8 distinct Links, the Factions' goal is to create the longest Link path from their designated Start Portals. An example is shown below. The #9 Enlightened Link would not contribute to their score, as it is past the 8 Link limit. The Resistance score would be higher, even though they used fewer Links, because their Link Path traversed greater distance. 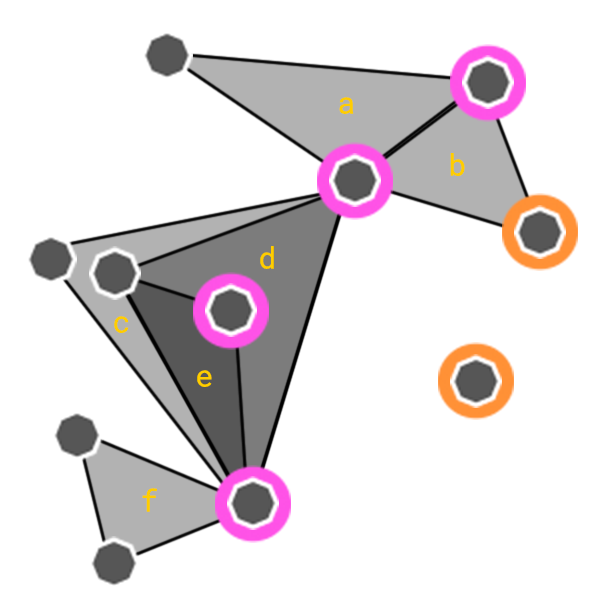 In the above example, both Factions had alternate pathways that resulted in shorter total distances for their Link paths. These alternate pathways would not be scored, and only the longest possible length over 8 Links would be measured. The Link paths must start at the Faction specific Start Portals, but can use any Anomaly Zone Portal (including Periphery or Volatile Portals, or even another Faction's Start Portal) to complete the path. 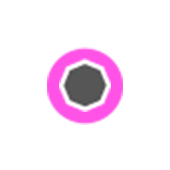 Use of a non-Anomaly Zone Portal will terminate a Path at that point, the path will be considered to have terminated at the last Anomaly Zone Portal used. A Link Path that closes in on itself (a loop) will terminate the Path at that point, negating the Link that connects to the already used Portal. Link Paths created by one Faction originating at another Faction's Start Portal will have no value (eg. 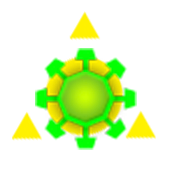 a Resistance Link Path starting from the Enlightened Start Portal). At each Measurement, the longest distance created by the Factions' Link paths will be recorded. The highest lengths achieved over all Measurements will be used as that Faction's raw final score, similar to how the other competitions are measured. From the beginning to the end of an Anomaly window (3 hours), each registered and checked-in Agent will have the number of Unique Anomaly Zone Portals they hacked counted. 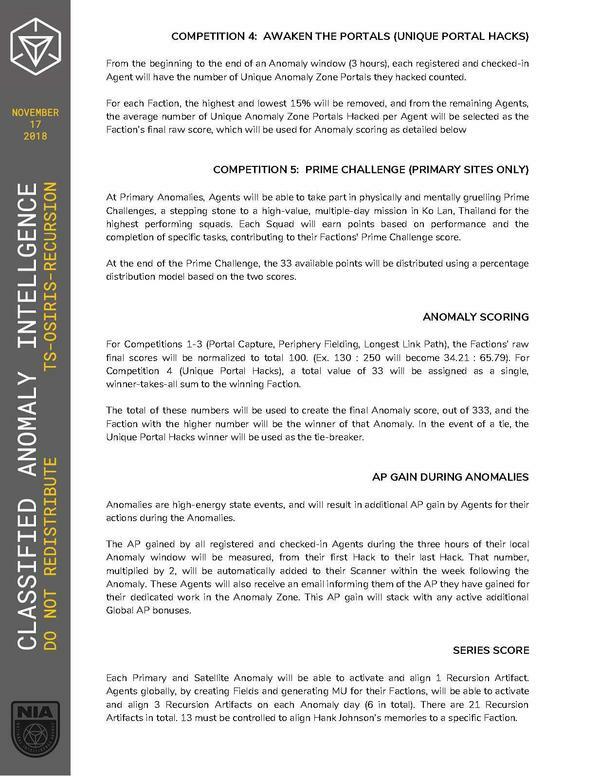 At Primary Anomalies, Agents will be able to take part in physically and mentally gruelling Prime Challenges, a stepping stone to a high-value, multiple-day mission in Ko Lan, Thailand for the highest performing squads. 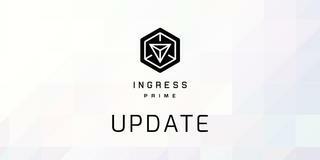 Each Squad will earn points based on performance and the completion of specific tasks, contributing to their Factions' Prime Challenge score. At the end of the Prime Challenge, the 33 available points will be distributed using a percentage distribution model based on the two scores. For Competitions 1-3 (Portal Capture, Periphery Fielding, Longest Link Path), the Factions' raw final scores will be normalized to total 100. (Ex. 130 : 250 will become 34.21 : 65.79). 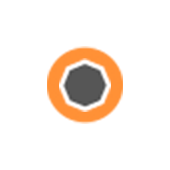 For Competition 4 (Unique Portal Hacks), a total value of 33 will be assigned as a single, winner-takes-all sum to the winning Faction. 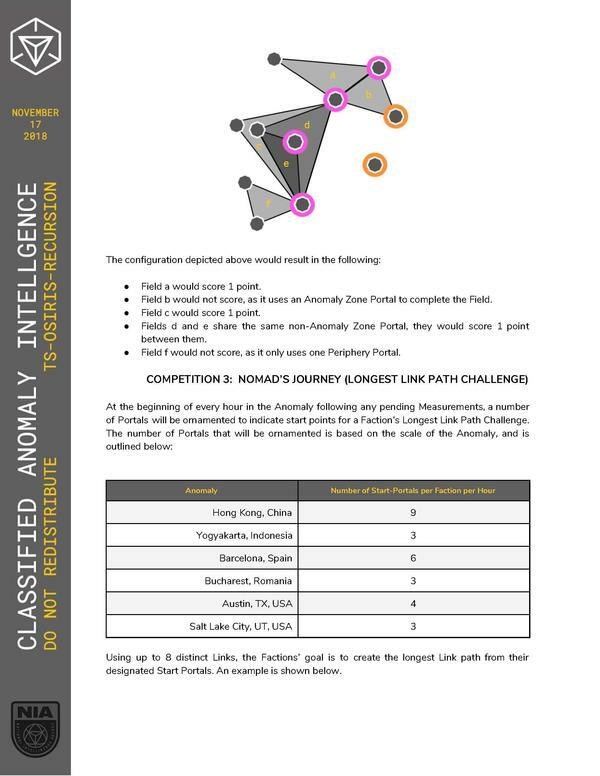 The total of these numbers will be used to create the final Anomaly score, out of 333, and the Faction with the higher number will be the winner of that Anomaly. In the event of a tie, the Unique Portal Hacks winner will be used as the tie-breaker. Anomalies are high-energy state events, and will result in additional AP gain by Agents for their actions during the Anomalies. The AP gained by all registered and checked-in Agents during the three hours of their local Anomaly window will be measured, from their first Hack to their last Hack. That number, multiplied by 2, will be automatically added to their Scanner within the week following the Anomaly. These Agents will also receive an email informing them of the AP they have gained for their dedicated work in the Anomaly Zone. This AP gain will stack with any active additional Global AP bonuses. Each Primary and Satellite Anomaly will be able to activate and align 1 Recursion Artifact. Agents globally, by creating Fields and generating MU for their Factions, will be able to activate and align 3 Recursion Artifacts on each Anomaly day (6 in total). There are 21 Recursion Artifacts in total. 13 must be controlled to align Hank Johnson's memories to a specific Faction. Global MU levels will be measured once at the beginning of the Anomalies in Asia, and once again following the end of the Anomalies in the Americas, 11/17/2018 5:00:00 to 11/17/2018 21:02:00 UTC. Over the course of this window, the Faction with the greater positive MU delta will win the Global MU Challenge, and activate and align 3 Recursion Artifacts on each of the Anomaly days. The delta is the difference between the starting and ending MU for that Faction. It is possible that intelligence may emerge revealing some specific aspects of these Anomalies. Agents should remain vigilant in order to take advantage of these opportunities, which will include Stealth and Intel Ops.